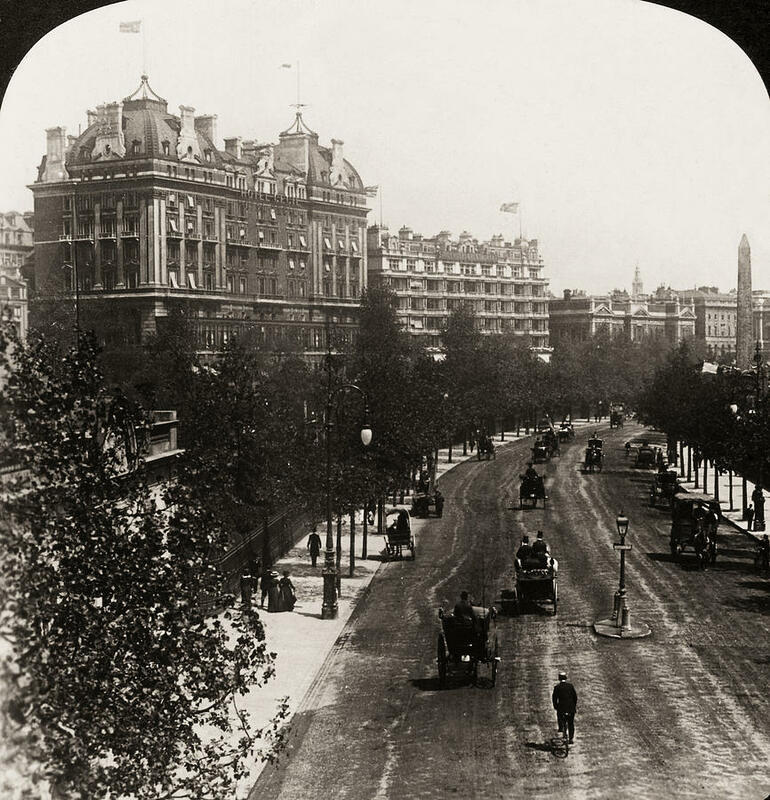 for horse tramcars. 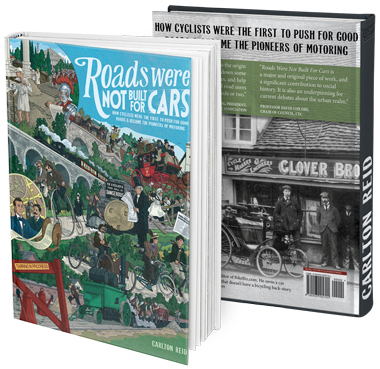 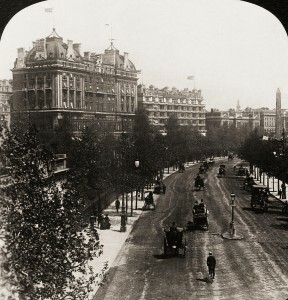 To disfigure the most magnificent boulevard in Great Britain, if not in Europe, by the hideous, obsolete, horse-drawn street car is an absolute outrage upon the community. 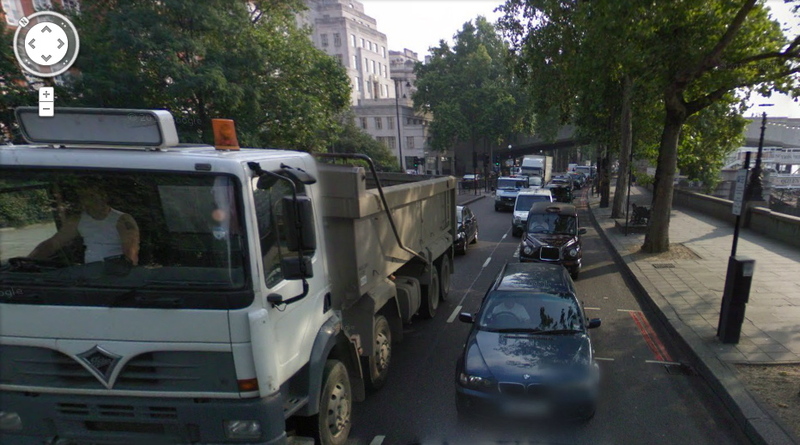 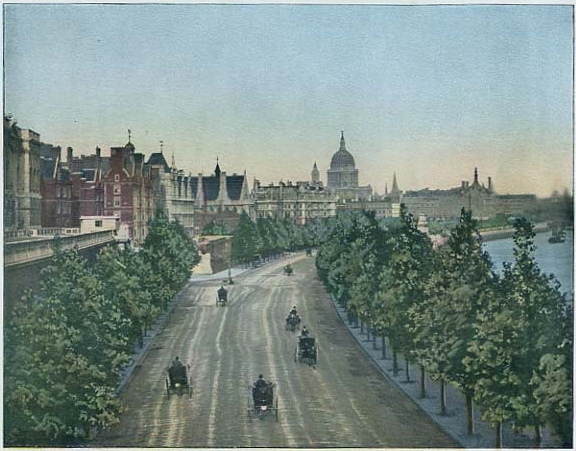 Thames Embankment today, not at all disfigured by motor vehicles… Image: Google Maps.